When you think of start-up companies coming together to present to investors you probably wouldn't imagine that such an event would take place at a 6th-12th grade school. Nor would you think that it would take place in Chattanooga, Tennessee. 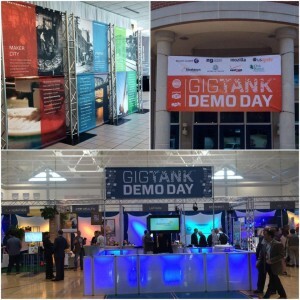 But July 29th's GigTank at Girls Preparatory proves that expectations don't always conform to reality.